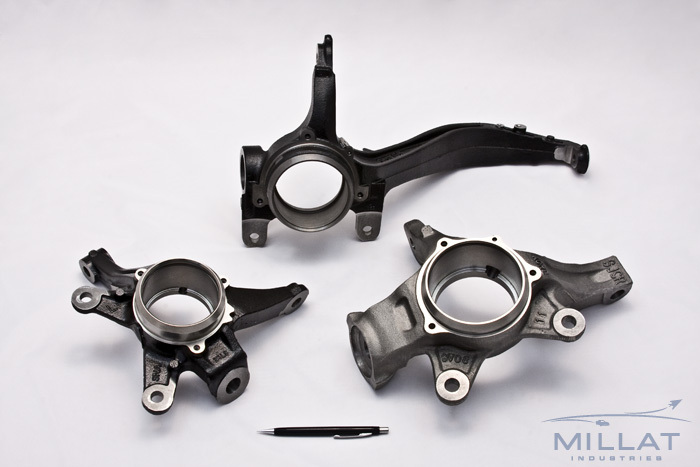 We are ISO/TS 16949 Certified and develop prototypes and run high volume production for domestic and foreign automotive OEMs such as Ford, Honda, Dodge, GM, and Subaru. 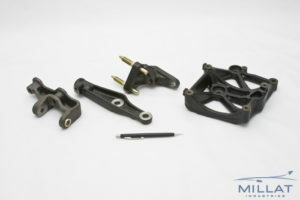 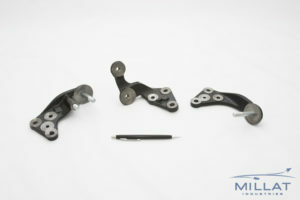 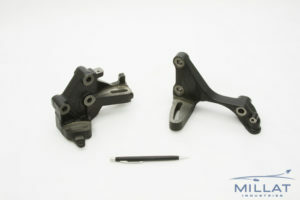 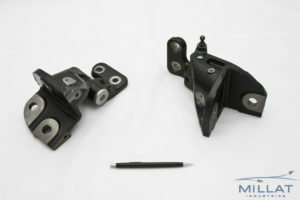 Our portfolio of parts includes suspension components, steering knuckles, space frames, engine bearing caps and brackets. 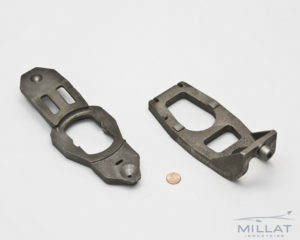 Our materials know-how includes aluminum forgings machining, aluminum castings machining, stainless steel castings machining, ductile and grey iron castings machining. 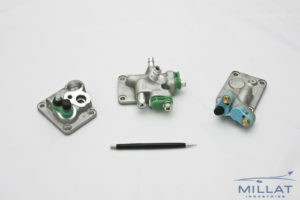 We are a 1st and 2nd Tier supplier of high volume, close tolerance, and mission critical components. Our engineering team is experienced in launching high profile, multi-year automotive projects involving casting suppliers and equipment builders. We track and report on-time delivery and PPM defects using OEE, Kaizen, 5S, 5-Why, EDI, and ASN automotive management tools. 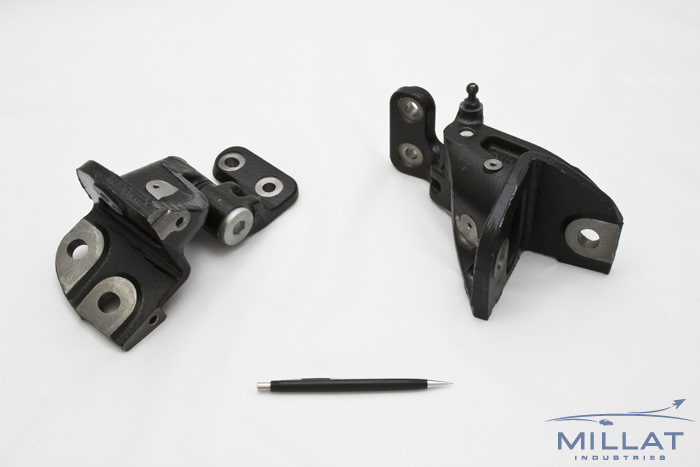 We build quality into our processes by implementing error proofing and poka yokes. We utilize statistical process control to monitor part quality throughout the production cycle. In addition to precision machined components, we provide material impregnation, heat treating, plating, assembly, washing, leak testing, and other services.